Just a little bit of information about us. 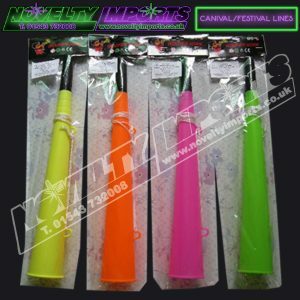 Welcome to the website of Novelty Imports, based in Cannock Staffordshire just off junction 11 of the M6 and at the heart of all the major motorway networks. 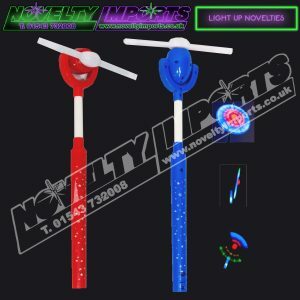 We are importers wholesalers and specialist suppliers of event novelties; this includes all year round light up flashing LED glow novelties, prize every time inflatables, pocket money toys, soft plush teddies, hand held waving flags, and carnival/festival/concert lines. Novelty Imports are proud to be Midland associate members of The Showmen’s Guild Of Great Britain and also PTA UK Approved school suppliers. 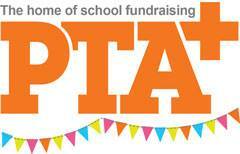 Our clients include theme and holiday parks, fairgrounds, circuses, music festival concert events, theatres, market traders, fundraising ideas for school PTA. and charity fundraising associations to name a few! 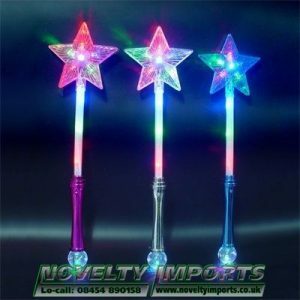 We stock a good range of fast selling high profit lines and work closely with Trading Standards. We request CE and EN-71 safety approval test reports from all our overseas suppliers to ensure the best quality and safety of goods. PLEASE NOTE: Our goods MUST be sold in the original packing and are NOT suitable to be sold to children under 3 years of age due to small parts and risk of choking hazard, we advise a minimum age of 5yrs with adult supervision. Our Prize Every Time goods and other stock is always changing, to accommodate the latest trends and fashions so we always advice our customers to call to check stock availability. Our opening times are Monday – Friday 9.30am -5.30pm. We process orders within 2 working days of receiving them and sometimes even same day when possible. Please be aware we do not send out mail order on a Friday. If you require an order URGENT call our sales team on Low call 08454 890158 or Office: 01543 732008 and we will advise if we can accommodate your request before ordering. Pictures, descriptions, colours, packing and sizes are approximate for reference only and may change without notice due to changing of suppliers or packing etc., please call if unsure. We accept debit/credit cards, PayPal, bank transfers, cheques (must be cleared before goods are dispatched) and cash on counter collection as payment. Counter collection has a minimum £50+vat charge. 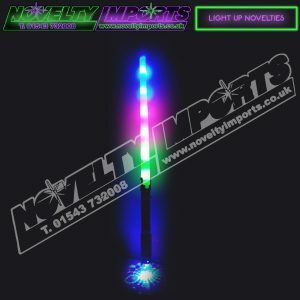 We trade by online wholesale mail order, but we welcome callers to our Midland Glowroom to collect or counter sales by appointment only, please call us on low call: 08454 890158, Office: 01543 732008 before you visit, so we can arrange a time and date for you. Our prices are plus VAT unless stated. Finally we hope we can be of service to you in the very near future.